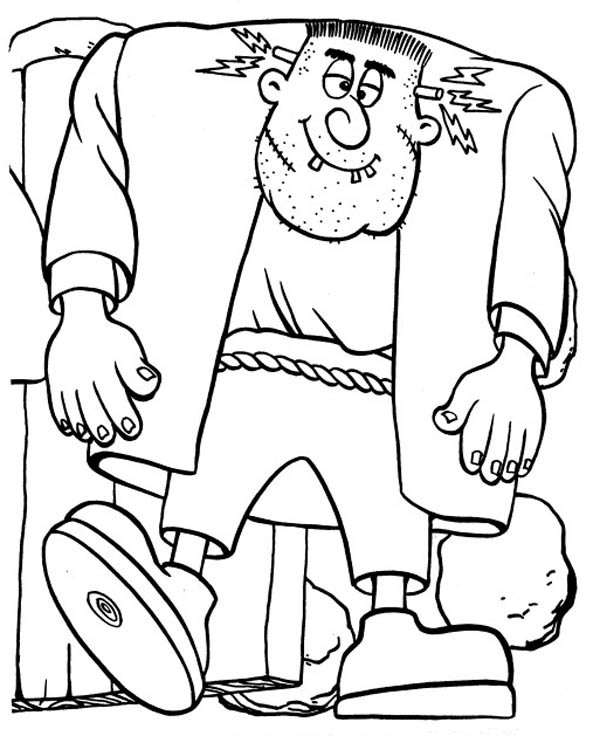 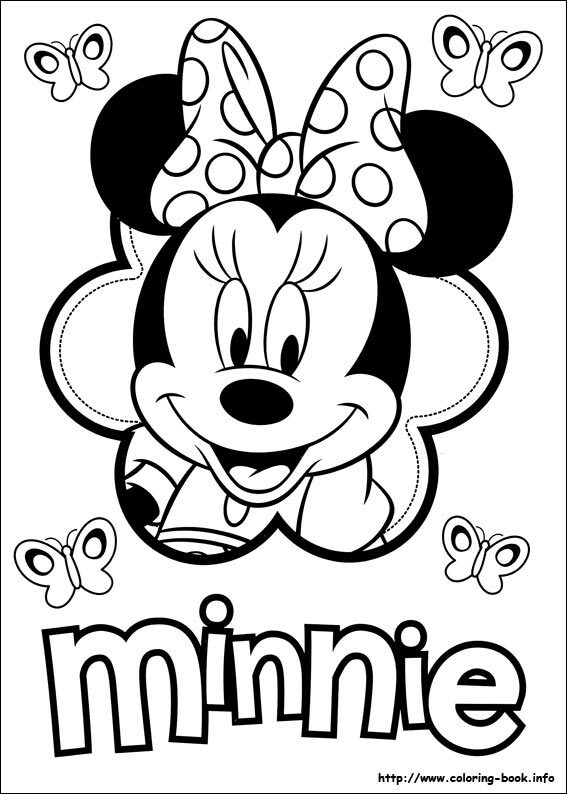 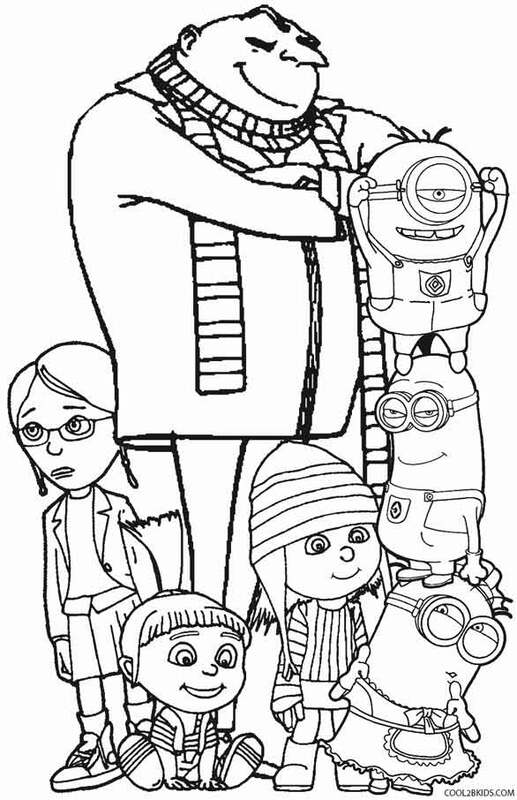 This Coloring page was posted on Friday, April 16, 2010 – 16:45 by kate. 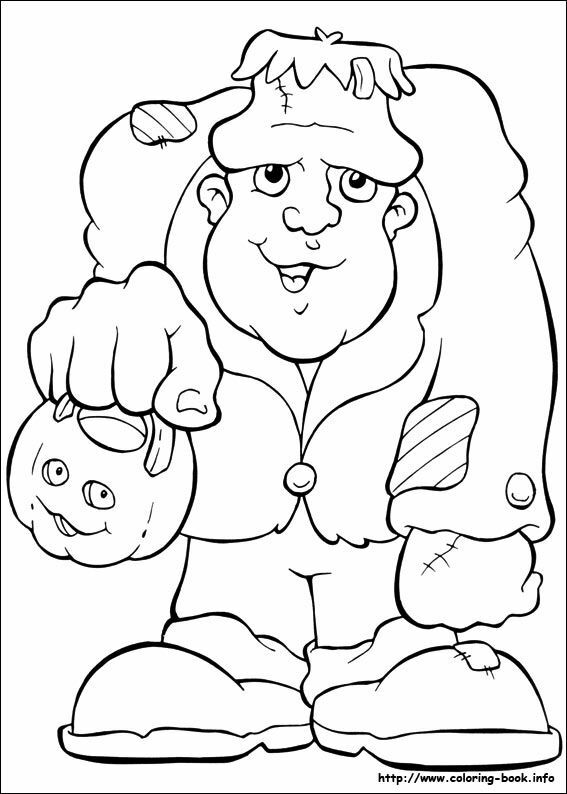 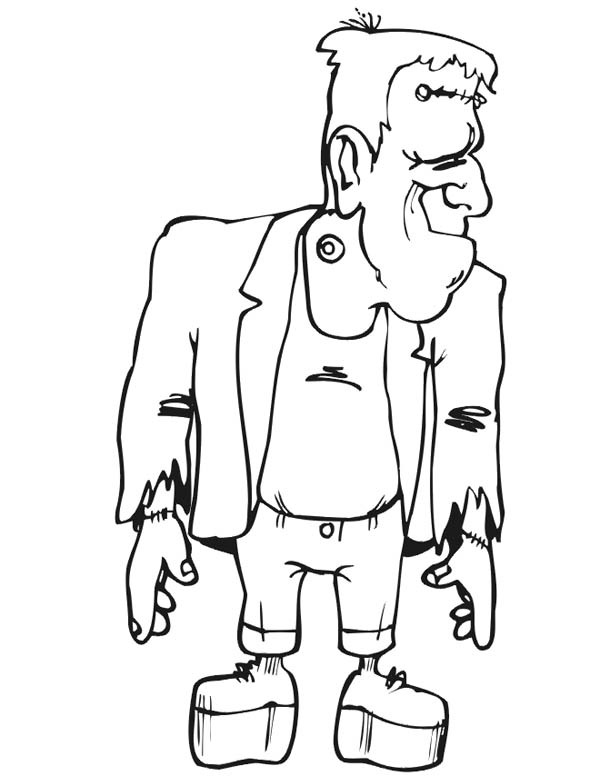 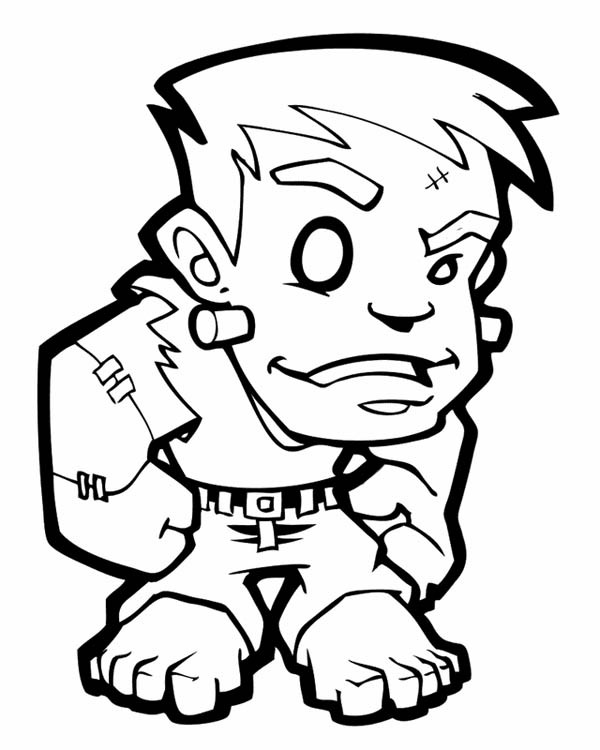 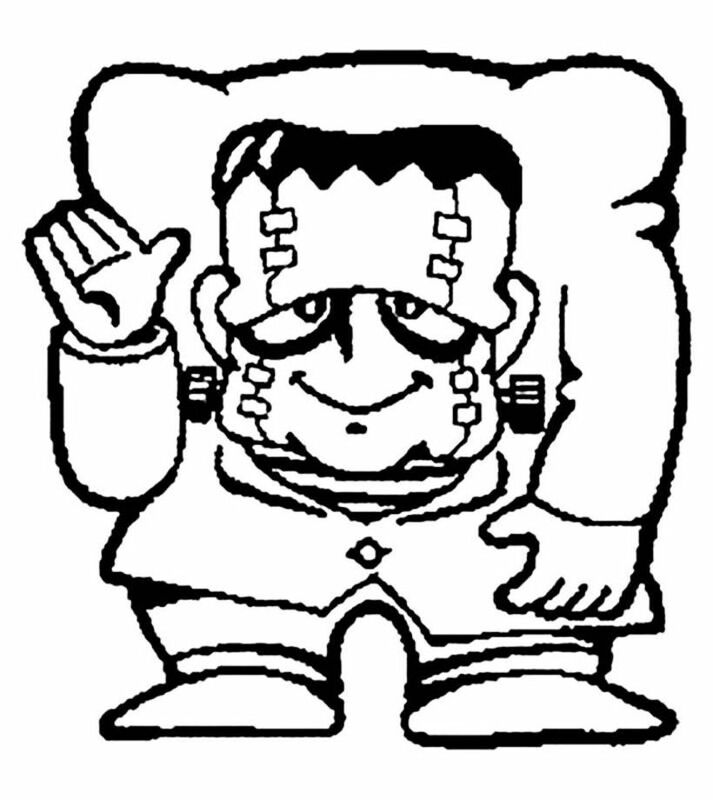 You might also be interested in coloring pages from Frankenstein, Halloween categories and Jack-o’-lantern tag. 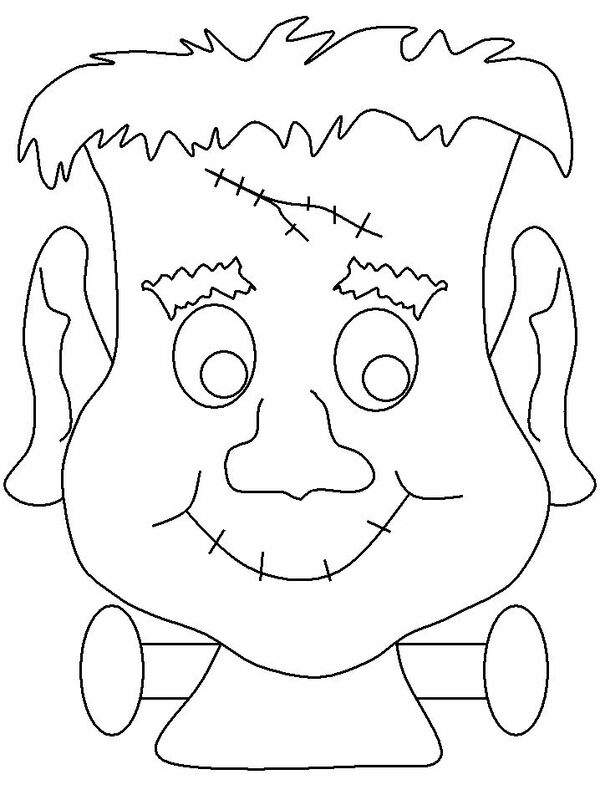 Click the Scared Frankenstein coloring pages to view printable version or color it online (compatible with iPad and Android tablets).